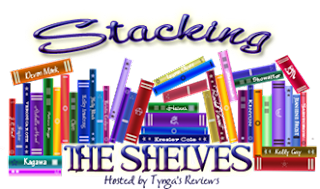 Stacking the Shelves is a feature hosted by Tynga's Reviews to show off new additions to our reading piles. I'm also using it as a general blog update about what's going on and what I'm reading at the moment. 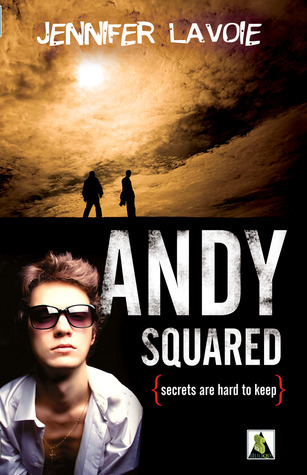 I've already read Andy Squared and I'll post my review in the next couple days. After looking at the release dates of all my Netgalley books, I've had to do a bit of rescheduling and move Ironskin back a little. I didn't buy any other books this week. But! 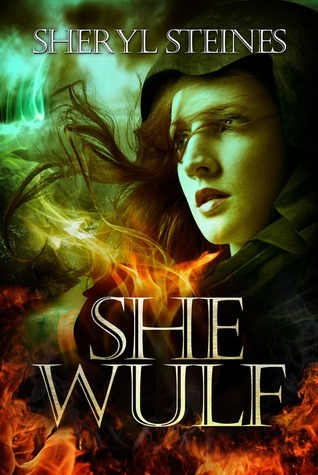 I'm going to be part of a blog tour for the first time! I haven't had time to continue with Rachel Vincent's Stray, unfortunately. 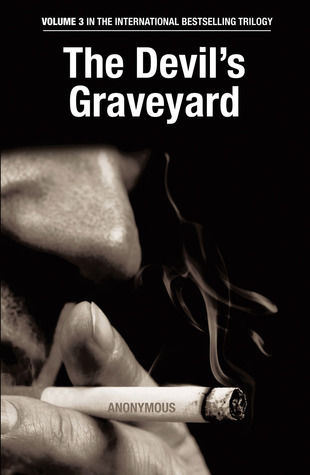 At the moment I'm also reading The Devil's Graveyard, the third book in the Bourbon Kid series. Seriously, if you're up for something wacky, funny, and gory that cannot possibly be fit into a genre and was written by an anonymous author... give that series a shot! (Don't read if you have a problem with loads of swearing and death or no sense of irony). I've also recently finished Passion by Lauren Kate, the third book in the Fallen series. I'm not sure whether I'll review it yet because I have conflicted thoughts. 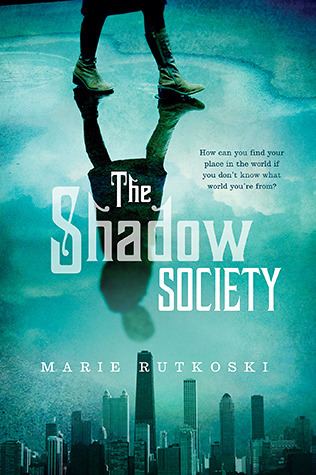 Maybe I'll do a book thoughts thing on the whole series so far instead of a regular review, but I'm not sure yet. Top Ten Tuesday: Bookish Confessions!